Good news for all HTC One users, who do not know how to root their device or simply just want to have everything official. 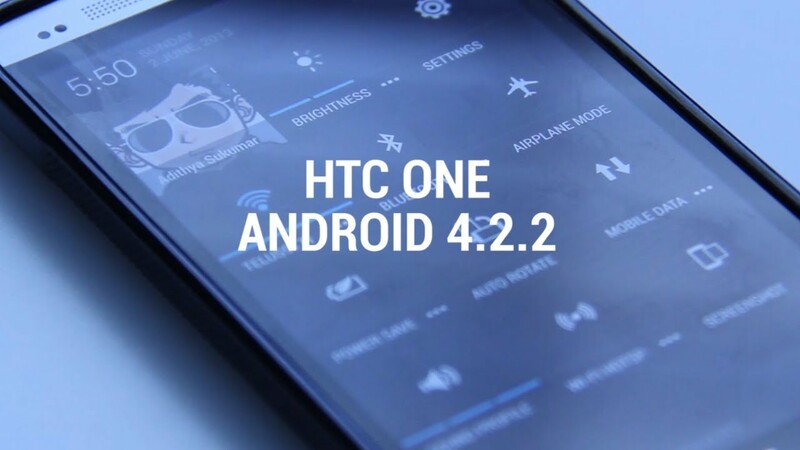 HTC just released news that the HTC One users in Taiwan have started to receive the Android 4.2.2, Jelly Bean update for their devices. The 465 MB update comes with all the new Android 4.2.2 features with Sense 5.1 currently only for the international variant of the device, so the carrier variant users have to wait a little bit longer. The 2.24.709.1 build brings new features such as a brand new Quick settings panel, a new lock screen widget etc. Check out the full changelog below.